Wangari Maathai at the Mine-Free World summit. 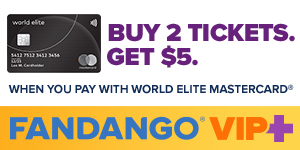 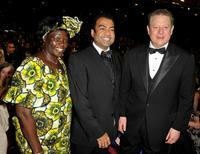 Wangari Maathai, Guest and Al Gore at the 40th NAACP Image Awards. 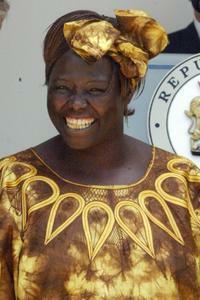 Wangari Maathai at the 40th NAACP Image Awards. 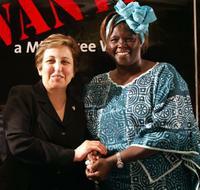 Shirin Ebadi and Wangari Maathai at the Mine-Free World summit. 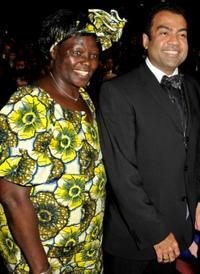 Wangari Maathai and Guest at the 40th NAACP Image Awards. 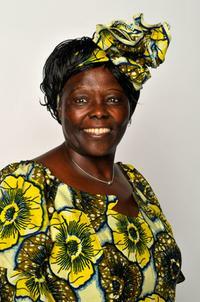 Wangari Maathai at the meeting with Kenyan President Mwai Kibaki in Nairobi. 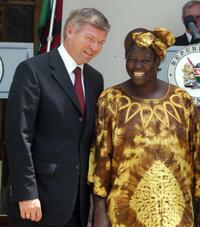 Kjell Magne Bondevik and Wangari Maathai at the meeting with Kenyan President Mwai Kibaki in Nairobi. 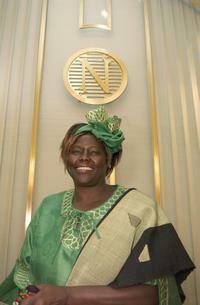 Wangari Maathai at the Nobel institute in Oslo. 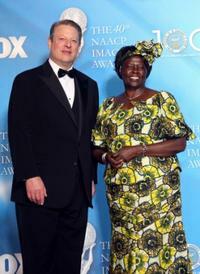 Al Gore and Wangari Maathai at the 40th NAACP Image Awards. 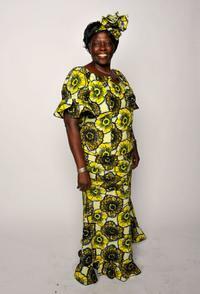 Wangari Maathai at the press conference at Nobel institute in Oslo. 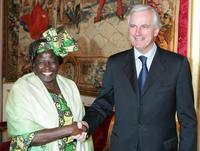 Wangari Maathai and Michel Barnier at the meeting at Quai d'Orsay in Paris. 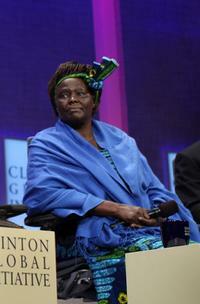 Wangari Maathai at the World Leaders Debate Global Issues. 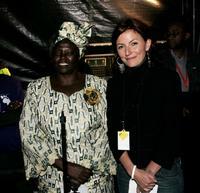 Wangari Maathai and Davina McCall at the Live 8 Edinburgh concert. 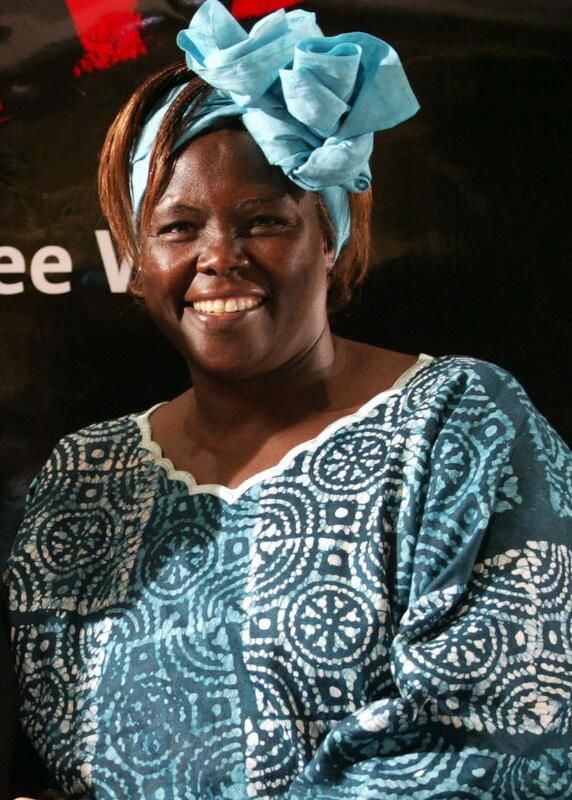 Wangari Maathai and Maryam Ibrahim Babangida at the reception in London. 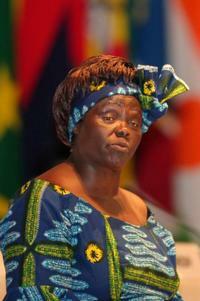 Wangari Maathai at the opening ceremony of the 2005 World Exposition Aichi at Expo Dome. 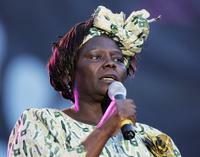 Wangari Maathai at the Live 8 Edinburgh concert. 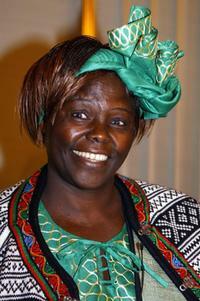 Wangari Maathai at the Tokyo International Conference on African Development IV.